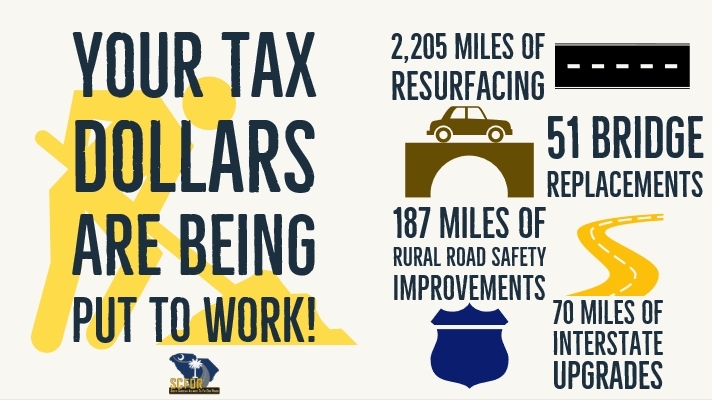 Thanks to revenues generated from 2017 road funding legislation, critical repairs continue to take place across South Carolina. As you may know, the state has laid out a 10-year plan to address the areas of greatest need, focusing on pavement conditions, bridges, rural road safety, and interstates. Since passage of road funding legislation in July 2017, here’s a look at the progress that has been made to date. The revenues provided by the 2017 road funding bill will help get our roads and bridges to a state of good repair; however, there will still be significant needs across the state. 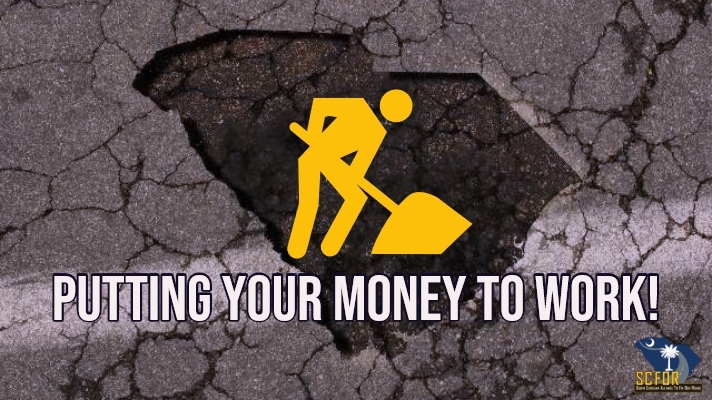 It will certainly take longer than 10 years to bring our roads back from decades of neglect, but as the new revenues are phased in, we will continue to see more work around the state to #fixscroads.